The Engineering School is hosting an ice cream social August 21 at 4 p.m. to showcase Professor Michael Littman‘s display of iconic (and beautiful) engineering objects from the early 20th century. 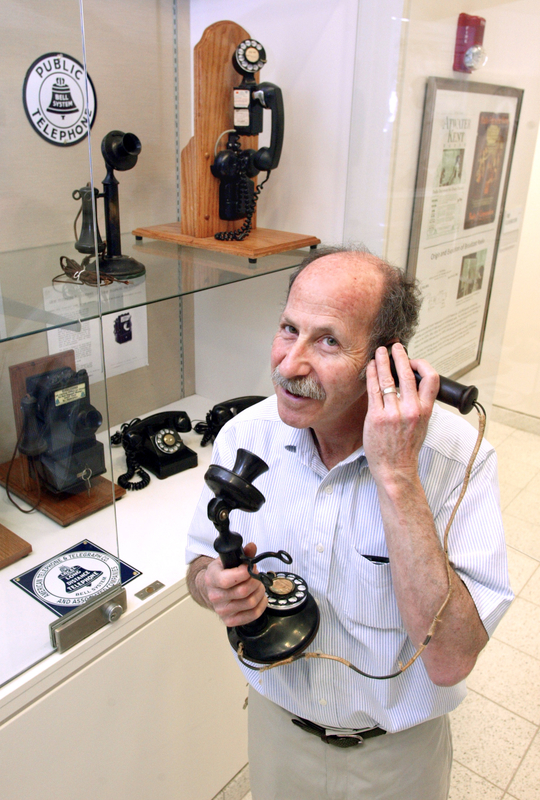 Littman, a professor of mechanical and aerospace engineering, will give a short talk and demonstration of early telephones, radios, phonographs, and a player piano — all working devices. The event will take place in the Friend Center Atrium and is free and open to the public. Littman’s display cases are across the hall from Princeton’s Art of Science exhibit. Both exhibits are located in the Friend Center for Engineering Education, which is open from 9 a.m. to 5 p.m. Monday through Friday.